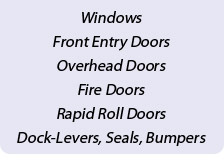 We offer complete installation of commercial and industrial windows for your business. 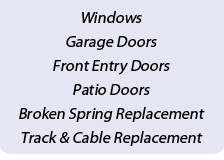 We provide complete installation of front entry doors to make your business work for you. 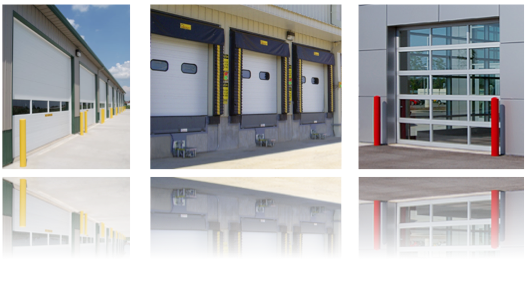 We offer complete installation of overhead doors for your business. 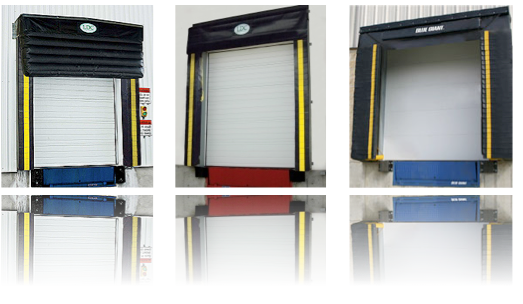 RB Door Systems Ltd. provides complete installation of dock-levers, seals and bumpers for your business' loading dock.